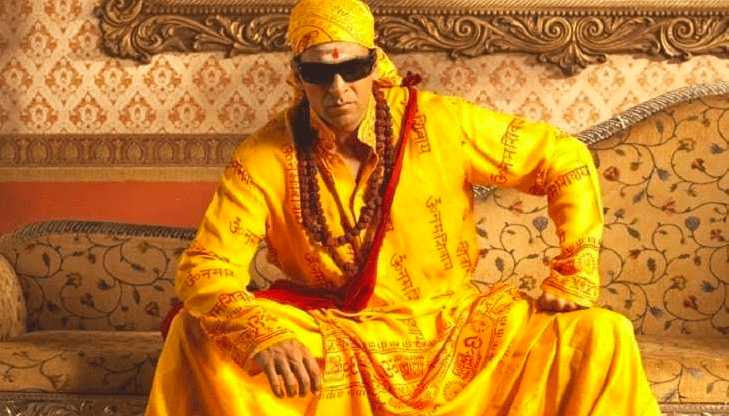 Top 10 Best Bollywood Suspense Thriller Movies: “Suspense combines curiosity with fear and pulls them up a rising slope.” A well-made suspense thriller movie helps you to change your prospective of life. 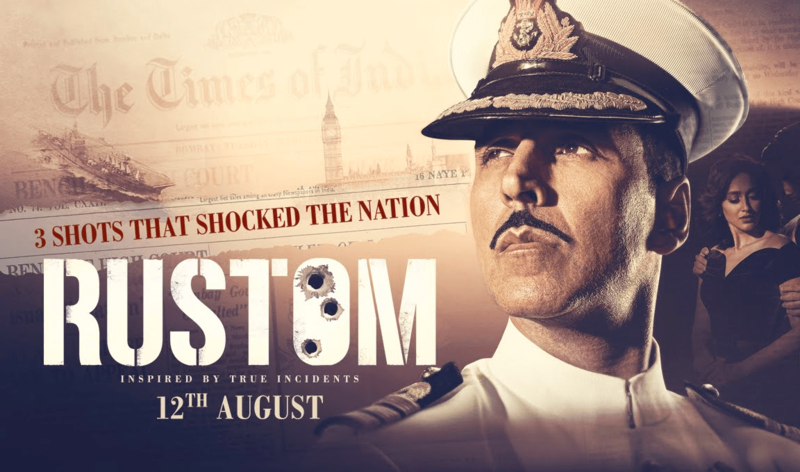 Story revolves around a Parsi Indian Naval Officer Rustom, who murdered his friend because he’s having an affair with his wife. 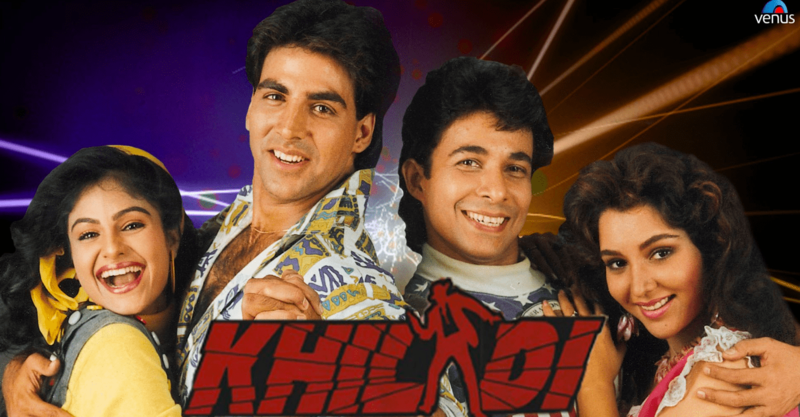 Another Akshay kumar evergreen movie. A movie is a perfect mix of comedy, thriller, suspense and horror. Plot of the movie is horror haveli. Vidya Balan’s performance in the movie is iconic and surprising. Story revolves around how a simple middle class family commit an unexpected crime and how a man take different measures to save his family from law. The story and performances will keep you engaged till the end. Amazing performances by Ajay Devgn and Tabu. 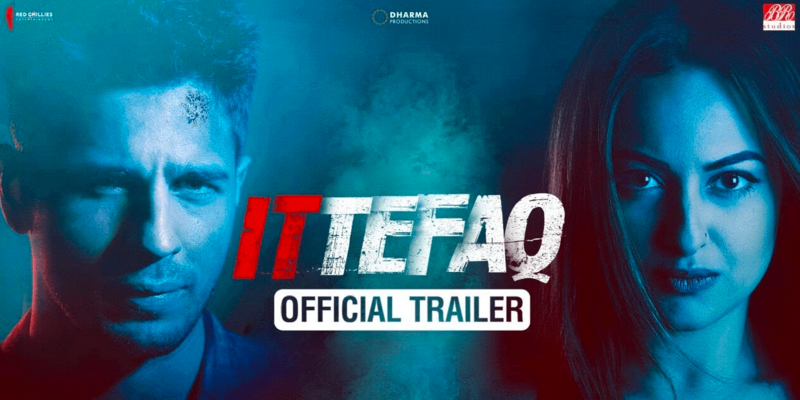 Story revolves around a seven months pregnant woman who come from London in search of her missing husband in the city of Kolkata, with the help of a police officer. 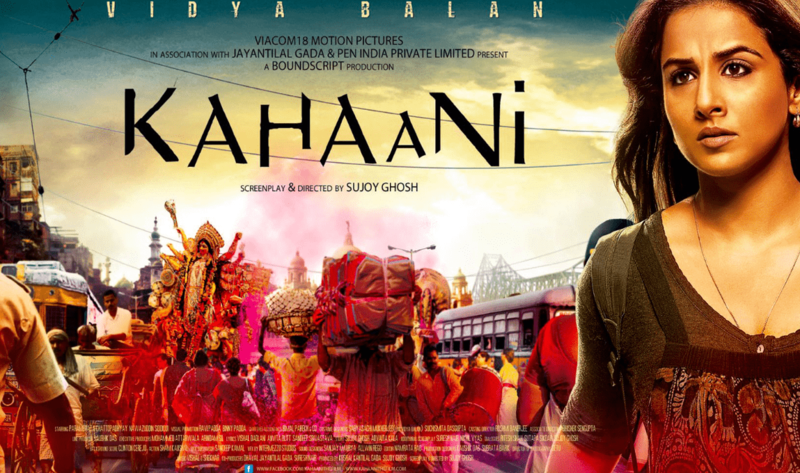 Vidya Balan performance keep you glued to your seat till the end. An uncertain death of a well-known actor causes suspense and a police officer revel the layers of suspense. Watch it for Mr. Perfectionist, Aamir Khan nailed his role like always. And two gorgeous actress Kareena Kapoor Khan and Rani Mukherji. One incident, two suspects, two version and a truth. A double murder case, police suspicion and too much of suspense. Many time you feel both of them are murder and many times you feel both of them are innocent. Climax is the really entertaining. A detective while suspecting a minster find himself in the middle of a mysterious murder. The film was appreciated and dialogue were written excellently. The way the story unfolds is quite intresting. While having fun just for money. Four friends played a prank of kidnapping one of their friend. But what happens next is something they didn’t expected. A mysterious murder! One of the best suspense movies with great direction. A common man challenge police officer by planting six bombs. And tell them to release a terrorist in exchange of the bomb plant information. 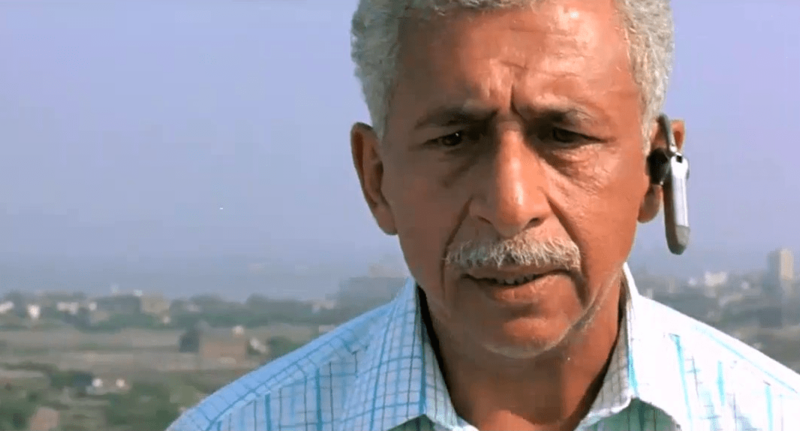 Great acting by Anupam Kher and Naseeruddin Shah, great storyline. The movie is worth watching. A girl who have a perfect love story unless she revels her past. Her past full of underworld crime and a twist of how she is out of the prison. The phenomenal acting of Urmila Matondkar and amazing storyline. These movies will surely thrill you. Do make time and watch these movies.